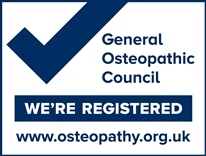 Osteopaths are most well-known for treating back pain and sciatica and we’re experienced at providing quick and effective relief from many of the causes of pain. We won’t sign you up to lengthy, unnecessary treatment programs, we’ll get to the core of the problem and work to get you back to your best as quickly as we can. In most cases we’d expect to see positive results as early as after the first appointment but typically an individual will require a handful of sessions to really get on top of the symptoms. 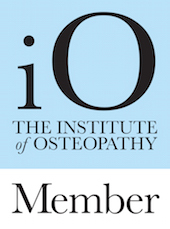 We’ll recommend exercises and techniques to use at home to maximise results and provide an ongoing service to keeping you pain-free and will full movement.